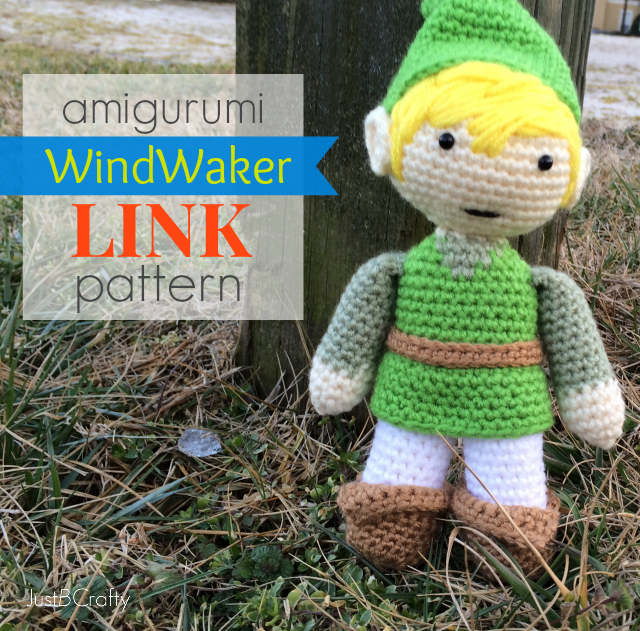 Make Your Own Amigurumi Link, Wind Waker Style! The weather was super crazy last week with snow, sleet and ice. Normally I would love myself a good snowstorm but it totally messed up my Valentine’s Day craft making plans! But let’s first back it up so I can give you a little back story. 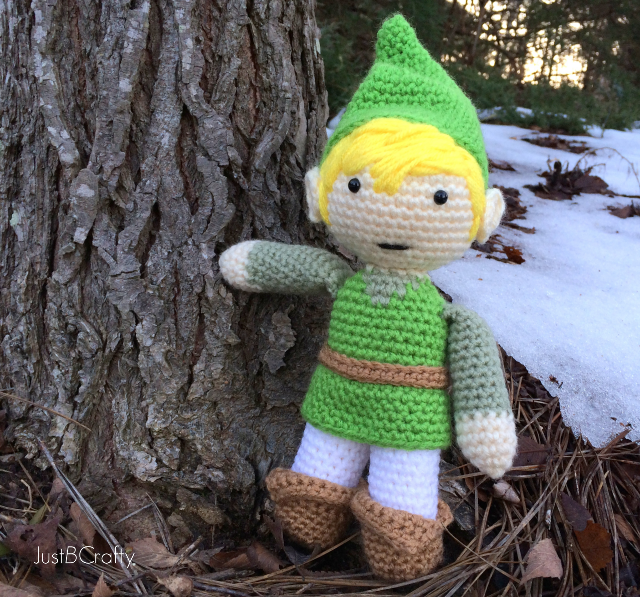 Trisden is a huge Legend of Zelda fan (a Nintendo video game for all you non-nerds, haha) so I figured Valentine’s Day would be the perfect opportunity to crochet up his favorite character from the series, Link. I knew it would take about a week for me finish him up. I started the project on Monday knowing that if I would peck away at the project a little each day while Trisden was at work, it would for sure be done easily by Friday. Or…so I thought. 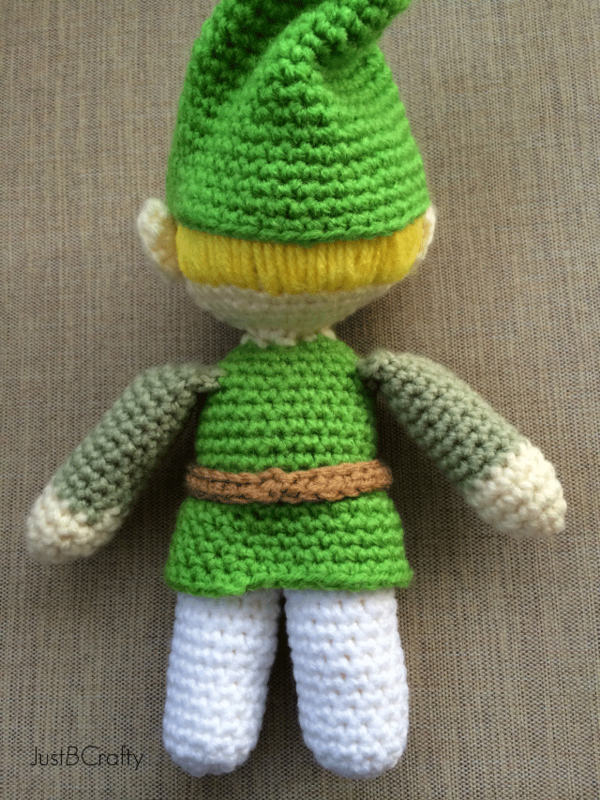 By Tuesday I was right on schedule and Link’s little head was completed. The plan was to get the majority of his body done on Wednesday afternoon as I only had to work a half day. Then, the storm of the century hit the Carolinas. Or, at least it was the storm of the century for the Carolinas. Basically the second it started snowing businesses shut down and everyone left work to head home at the EXACT same time causing inevitable traffic jams and backed up intersections. Trisden and I were both sent home early due to the weather and it ended up taking up us 5 hours total to get home! Note that it’s normally about a 10 minute commute. To wrap up the story, Trisden ended up having off on both Thursday and Friday because of the weather so I had to keep sneaking off in little spurts to crochet as to not tip off I was making him something. I at least got the project done in time, but had to really power through and crochet when he wasn’t paying attention. He ended up occuping himself with some computer games and was completely oblivious as to what I was doing (he, he, he) so it all worked out. Whew! And…he loved it! I enjoy giving him handmade gifts on Valentine’s Day especially and nothing says I love you more than a 15 hour amigurumi project. Each stitch is crafted with love! Inspired to go make your own?? 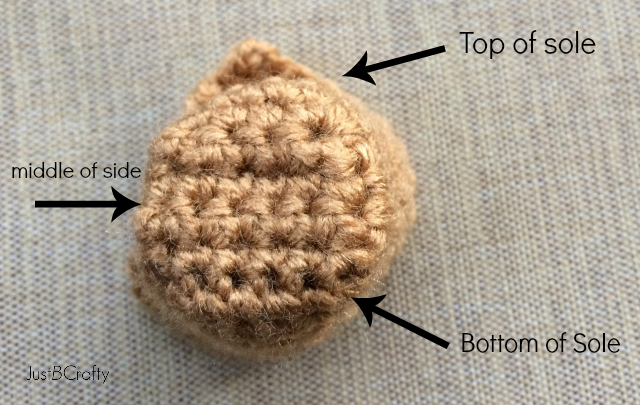 Note: This pattern assumes you have a basic understanding of amigurumi and would be considered a more intermediate to advanced skill level project. TIP: To track your rounds, mark the last stitch of the round with a marker. 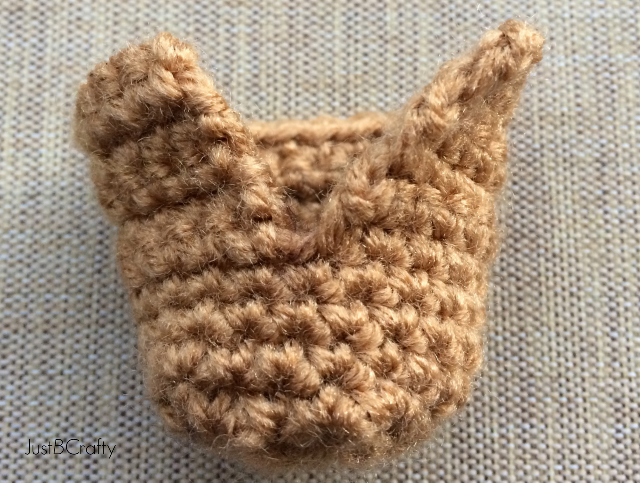 Then when you reach back around to the stitch marker, remove it and crochet the stitch and replace the maker. Place the eyes and ears. Use the picture as a guide. Using the yellow yarn, stitch on the hair. Secure, and cut yarn leaving a long tail. Stitch up hole. Line up the two legs side by side with the last stitches facing each other. 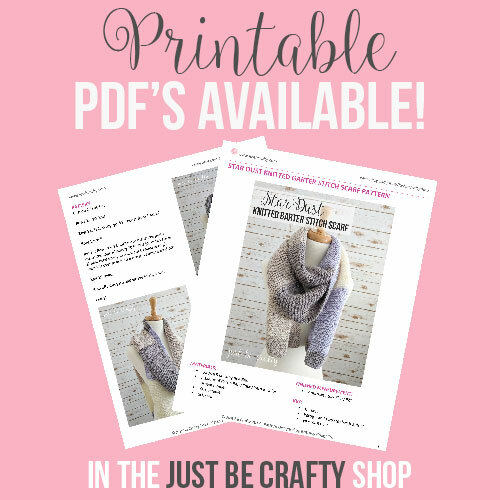 Take those two stitches and join them with a single crochet. Place a stitch marker in that stitch to mark the beginning of the round. This will be Link’s backside. Sc around the first leg, along the back of the second leg until you reach back around to the stitch marker. Technically there should be 24 stitches (14 from each leg) but there may have been a stitch accidentally added or lost, but thats ok, no biggie! Sc around. cut white yarn and attach green. sc for 4 rows, cut yarn. Secure and weave in the tail. The flap should now look like a skirt over Link’s white pants. Go back up to the top of the green flap, where you had orignally started. You will now be crocheting normally in the direction you had been for the majority of the project. dec every other, cut green yarn, attach cream yarn. dec every other, secure and cut yarn. Stitch end closed, secure and cut yarn leaving long tail. secure, cut yarn leaving long tail. 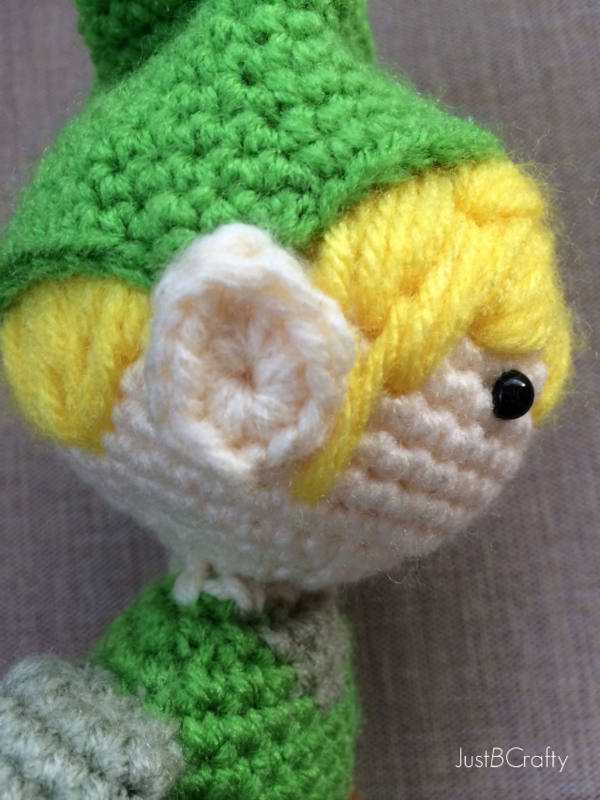 Sew hat to Links head behind his ears. sc around the outer edges of the sole to form the sides of the shoe. Repeat directions for left boot but work the rows starting on the opposite side. Slide the shoes on Link’s feet. ch 30, sc in 2nd ch from hook; sc to end. Wrap belt on Link and join both ends of the belt with a slip stitch. Attach to his body. Take yarn needle and black yarn and stitch on a smile for the mouth. Need some help with attaching the limbs?? See this post here for some helpful tips! Enjoy you newest amigurumi friend!!! I LOVE this! 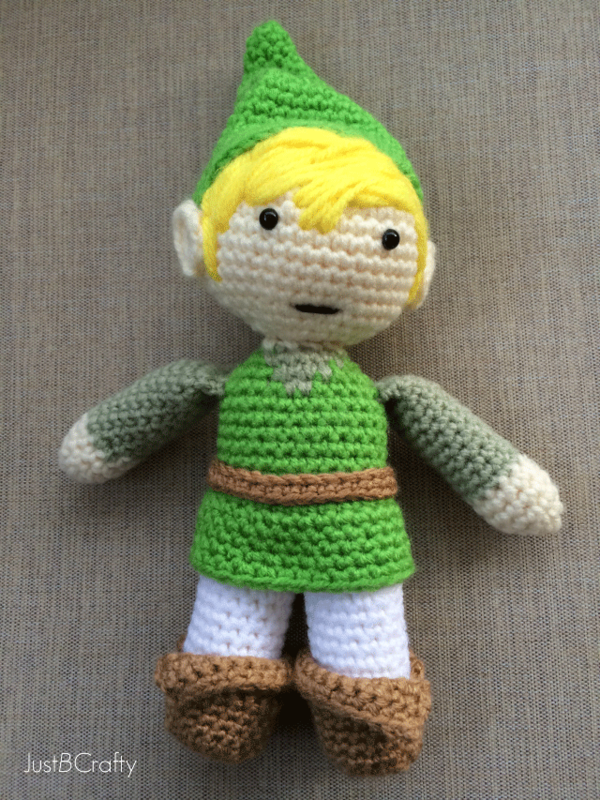 I am a huge zelda fan and a huge crocheter, although I don’t do much amigurumi, this makes me want to get into it. LOVE it! I hope you weathered the storm all right. Wilmington freaked out as usual, but tons of people lost power, so it was mostly justified this time. Can't wait to see your next project! Thanks RaChil! I haven't played any Zelda games yet but husband grew up playing them and loves them. I think they have windwaker for the ds so I might need to get it just so I can see what everyone is talking about! I'm glad you survived the storm, haha. I'm so happy we didn't lose power…I honestly can't imagine because it was so so cold last week! Aah! This is so cute! I just recently learned how to crochet, but will eventually try this. This has got to be the MOST AWESOME thing ever! I just adore the Zelda games! Do you mind if I use this as my Christmas elf pattern? I think it would work just fine. I ws making a joker doll and I started with the legs but i had to idea how to attach the head or even make the shoulders thank you so much for this patten you saved me.